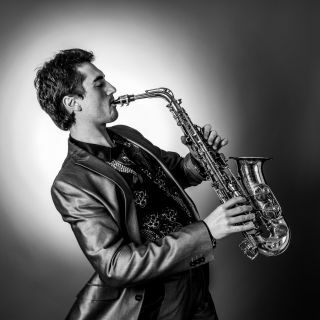 Kush is a professional saxophonist, who plays the styles of Smooth Jazz, RnB Deephouse. His repertoire consists mostly of soulful instrumental interpretations of well-known songs, ranging from the classics to recent hits. He is available to perform for weddings, corporate events, and club nights.